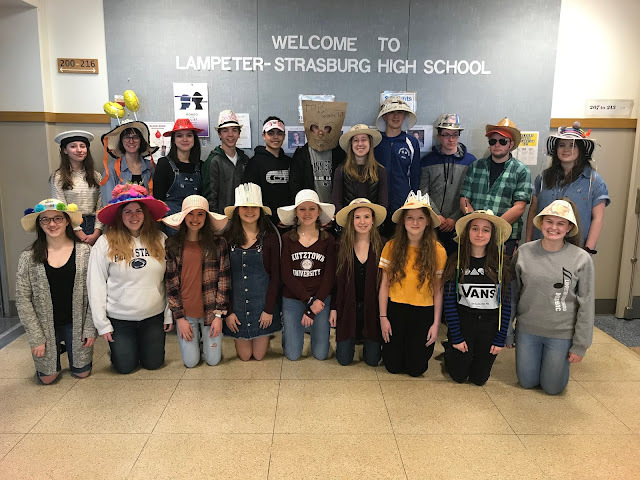 This week four Lampeter-Strasburg artists had their work accepted into the Whitaker Center’s Y Art: Discovering the Next Generation of Artists exhibition. 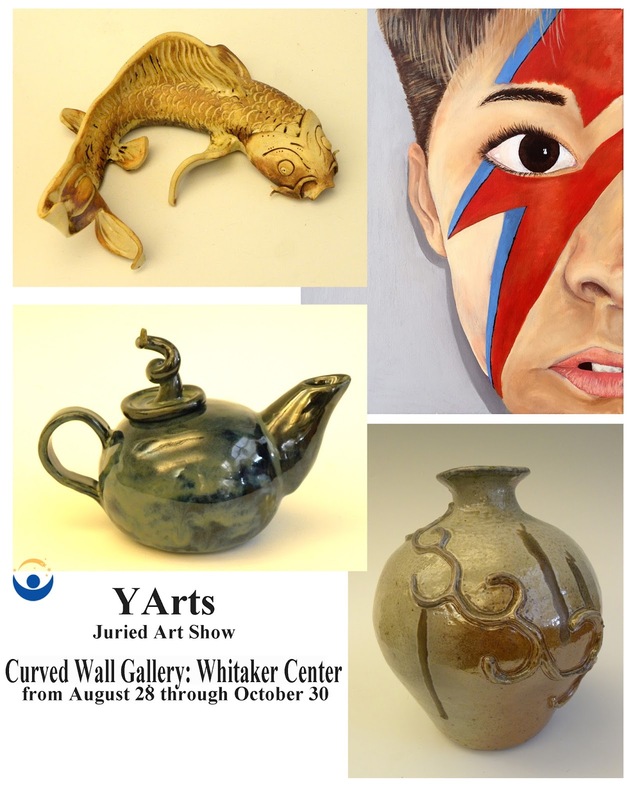 The art of Autumn Peters (fish), Olivia Martin (vase), Erika Neff (tea pot), and Shannon Ferrari (self-portrait). The art of Ericka Neff, Autumn Peters, Olivia Martin, and Shannon Ferrari will be presented in Art on the Curved Wall Gallery at Whitaker Center from August 28 through October 30. In addition, the reception is to be held at the Whitaker Center at Sunday, September 11 in conjunction with the 28th Annual Harrisburg Gallery Walk. 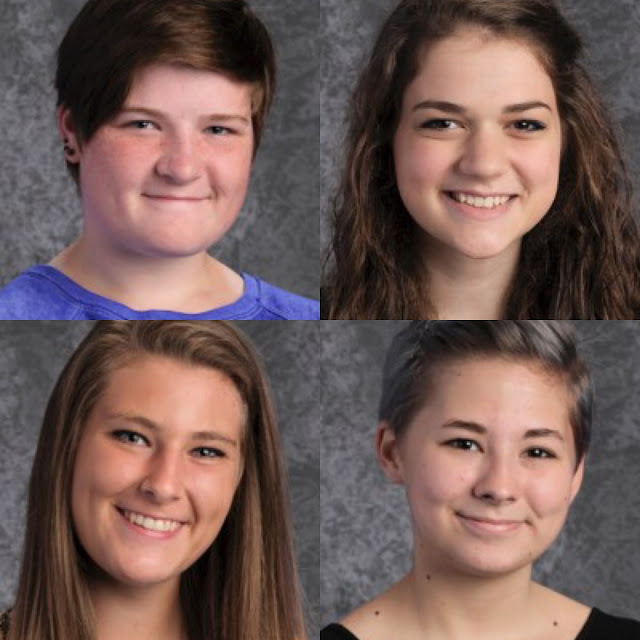 Pictured above counter-clockwise Autumn Peters, Erika Neff, Olivia Martin, and Shannon Ferrari will have their pieces presented in Art on the Curved Wall Gallery at Whitaker Center from August 28 through October 30.